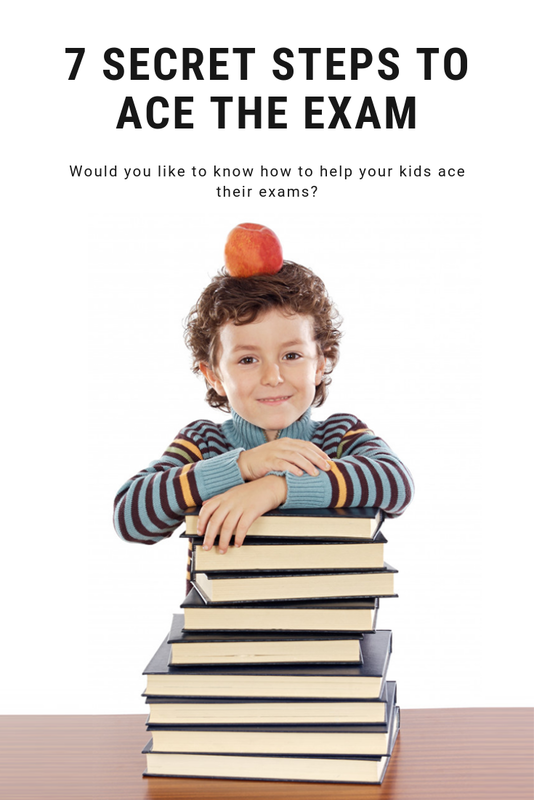 Would you like to know how to help your kids ace their exams? Whilst getting top marks is not the be all and end all, for many students performing at the best or simply outperforming their expectations is a WIN. These 7 steps will show you how to help your child prepare for exams properly. Exam preparation is one of the most common problems that we see with students. We find that not only is it done poorly, but it is also done so poorly that students actually trick themselves into thinking they have done it well. So how does this happen? When learning a new topic people often learn by their mistakes, because people don’t know what they don’t know. So while this makes sense, what doesn’t make sense is when students prepare for the exams open book. This is wrong on so many levels. This method has been proven to work over and over again, with students of all ages and abilities (even our tutors use it). 1. To begin summarise the content covered. Start at the highest possible level and break it down. For example in their science class students may cover, basics of cells, and different types of rock formations these would be the 2 basic categories, then within each, there would be different subtopics. 2. Now you have a summary, if there are specific definitions or formula you learnt, make a note of them beside the relevant section of your summary. 3. Create palm cards, one for each of your formula. Write the formula on one side, and write the definition on the other, and noting what the unknowns are called or refer too. 4. Now that you have your summary for a subject and palm cards with definitions. Repeat the process for all subjects with exams. 5. It’s time to get organised. Once completed for all the upcoming exams, determine how long you have available or would like to dedicate to preparing for the exam (normally we would do this 2-3 weeks out) Lets say you have 5 exams, and there are 2 major categories each subject, if you commit 5 hours a week (not long really) to exam preparation, you can dedicate an hour or more to each category. 6. We like dedicating the final portion of time (maybe a number of hours, or the day before and exam) to simply revisiting all of the notes but actually doing very few questions. 7. But what about the palm cards you say? 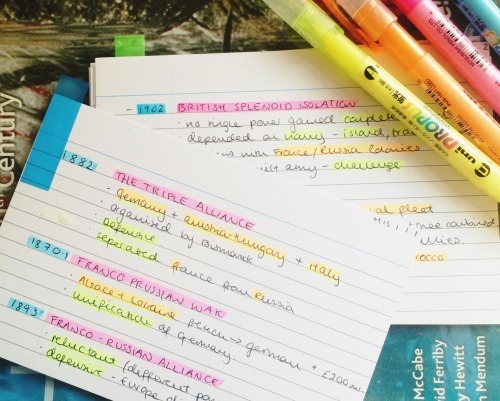 Review your notes and palm cards before sitting down to answer questions each study session. Additionally, over the next 2-3 weeks read through your palm cards 2-3 times a day and your summaries once every 2nd day. This will help keep everything in perspective. It may only take a few minutes to get through dozens of palm cards, but it is well worth it! 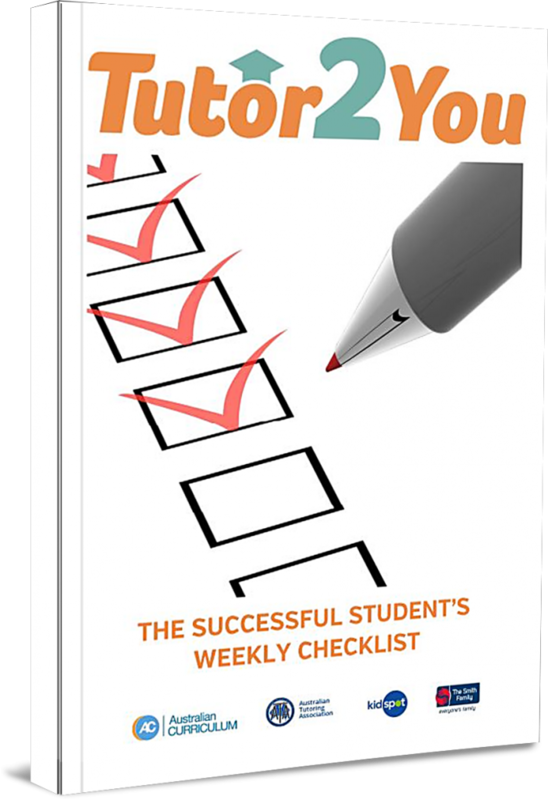 Still stuck on how to help your child ace their exams? If you would like help from one of our trained and certified tutors why not click here and enquire today.